The breakpoint is the most important factor in a smokehouse or dehydrator. This one feature is directly responsible for cooking product in the oven. When controlled correctly, the breakpoint can increase product yields, increase capacity on each truck, and results in consistent coloring throughout the oven. Most people, however, fail to understand the breakpoint, how to control it, and how it affects the cooking of their specific product. 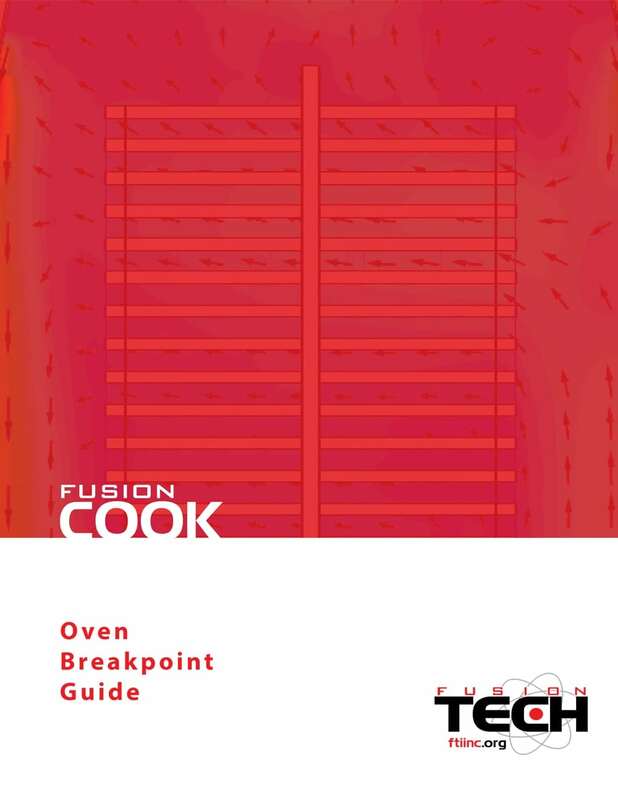 In order to help you better understand the breakpoint, we put together this easy to understand guide complete with explanations and videos to help you understand what is going on in your oven and why it is important to purchase an oven that can control the location and duration of the breakpoint.